LGFA: Underage Competitions to be Disbanded? The Ladies Gaelic Football Association (LGFA) are expected to receive a massive backlash if proposals to scrap the underage intercounty competitions in favour of blitzes are introduced in 2019. 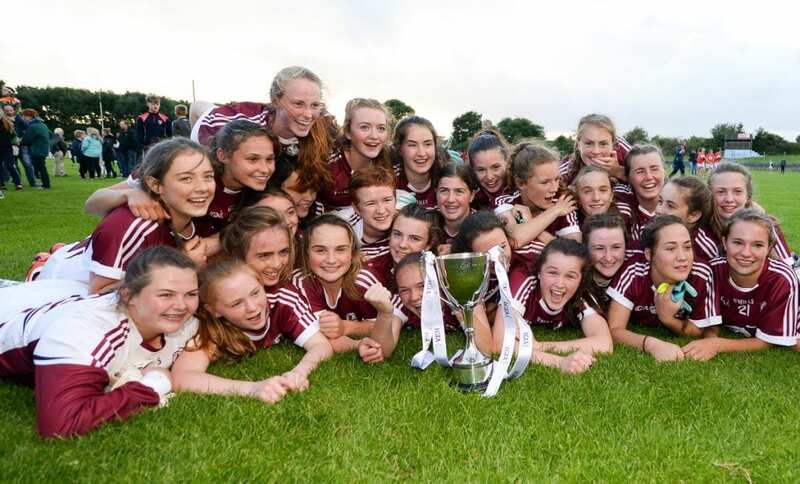 Galway are the current All-Ireland under 16 and minor football champions are scheduled to defend their titles next year. According to Chris McNulty in the Irish Examiner, proposals by the LGFA will see the under 14 and under 16 provincial championships scrapped. And players will take part in two national blitz days with counties graded based on their performance. The minor championship would be played in 2019 for the last time and then revert to the blitz format as an under 17 “festival of football”. And a under 20 competition would commence in 2020. The aim of the blitzes according to the LGFA is to increase participation but is so far facing a massive backlash from coaches. Munster counties expressed concern about losing players to other sports while all nine Ulster counties opposed the plans. “Delegates questioned their proposals and, while it was stressed these are only proposals to be taken back to national council and fixtures in November,” said one Ulster delegate to McNulty. “Most delegates from the nine Ulster counties felt it was a cosmetic presentation as they feel it’s a done deal. “Grassroots, players and coaches had no input at all on the proposals and the absence of any member from Ulster on the panel who worked on these proposals was also highlighted,” said another delegate. “This is football being decided by boardrooms and with no input from players or coaches on the ground.